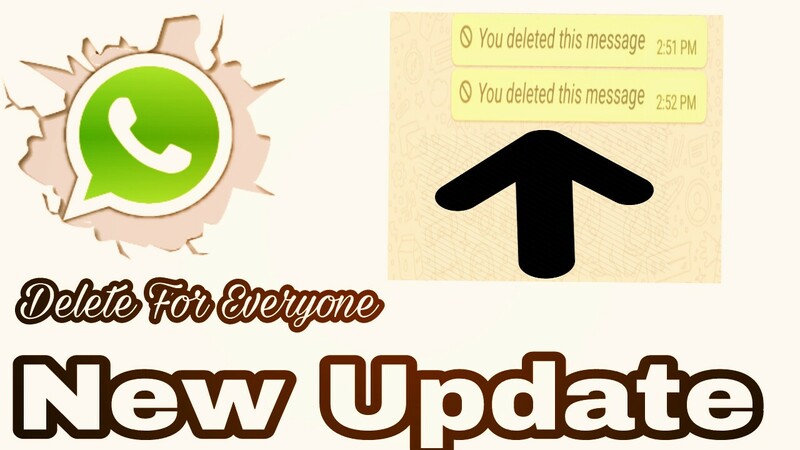 Android Tricks Whatsapp New Update Is Out | Delete For Everyone. Toady I will Tell you about whatsapp new updates the new updates for whatsapp is out now you can delete sent message on whatsapp . which message you sent to any contact by mistake now to be deleted . 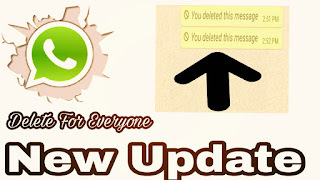 you don't need to download gbwhatsapp application now you can delete by whatsapp original apk file . first you need to update your whatsapp then you can delete message easily by whatsapp app. How To Delete Sent Message On Whatsapp?